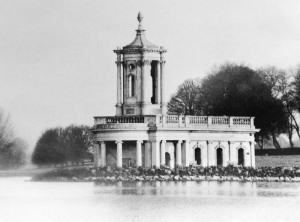 Normanton Church, Rutland Water. Probably the most recognisable of all fishing landmarks. The maps below are of varying quality and detail. Some fisheries have very good maps showing the best know landmarks whereas others are little more than the outline of the particular water. If anyone has a map of a venue which would improve this stock of maps I would be grateful.